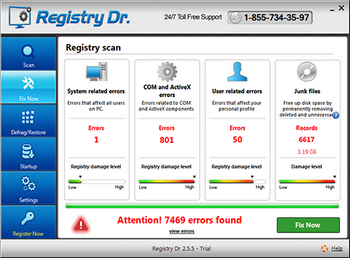 Registry Dr fix your all Windows® registry errors and optimize your PC performance and speed. 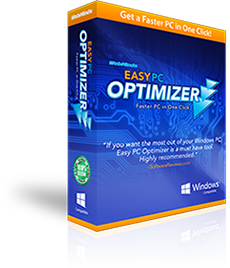 With Top New Technology and advanced programming will Speed Up You PC in Fast! Processes will run better and with much less crash incidents and system errors. Registry Dr deletes unneeded registry entries including stray files, invalid short cuts, Unnecessary startup tasks, unlinked dll files, junk files, and more. 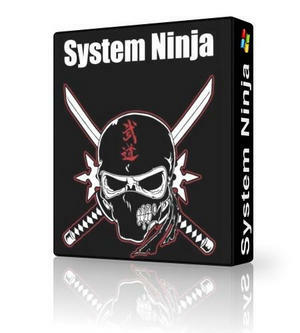 System Ninja is a fast, powerful and effective system optimization solution for Windows. 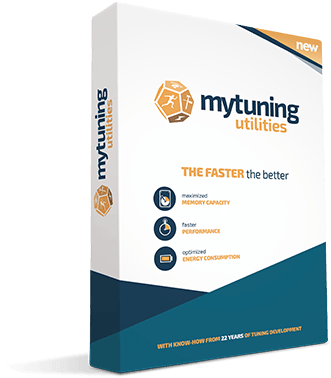 It’s designed to quickly remove junk files, improve system speed and help fix problems. Have you noticed your computer’s running a lot slower than it used to? That’s because as soon as you turn on your computer, it automatically starts launching multiple apps and downloading new updates. It all accumulates over time and creates ‘virtual clutter’, ultimately slowing your system way down. Scan for and clean up that useless clutter with PC Cure+ and don’t worry about your slow PC performance anymore. 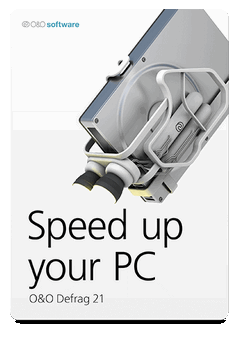 Enjoy a fast PC all the time! 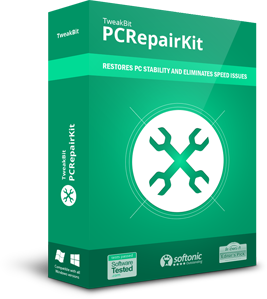 TweakBit PCRepairKit — a powerful tool to repair and fine-tune your system. All computers tend to become glishy at some time, some sooner than others. Applications may stop responding in computer, error messages may start popping up often in your system, and your PC may even crash or give you the some errors. 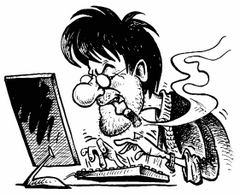 And your PC become usually more serious and show misbehavior. You may lose your important office data and other important data. However, there is software that can repair your common PC errors safely and quickly, as well as immunize your system against future stability problems. 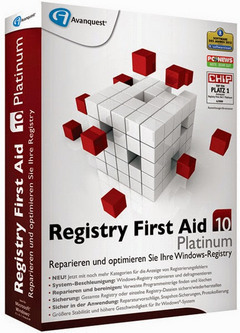 FixMyPC from Tweakbit is one of the safest, lightest and most effective programs of this kind out there. TweakBit PCSuite — the most complete package of tools for your PC problems. PCSuite runs a complete checkup of your entire system locating junk files, speed-reducing issues and causes of any system or application errors or crashes. Through a lot of research and testing, we have worked out precise techniques that allow locating issues, which can be safely removed with no risk of damaging your operating system. RePack by elchupakabra — registered and portable versions in one installer. 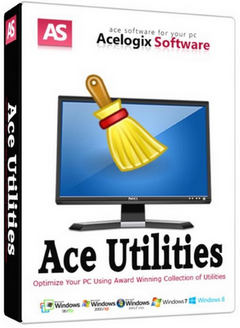 Ace Utilities is an award winning collection of tools to optimize your PC's performance. It allows you to find and remove the junk files in your PC, invalid registry entries, delete your internet usage history, provides plug-in support to erase the usage history for over 200 third-party applications, manage your cookies and much more. RePack by elchupacabra — Installing the program or unpacking the Portable (PortableApps format) version. RePack by D!akov — Russian | English version registered with automatic bit OS. RePack by KpoJluk — Professional & Server Russian | English version registered with automatic bit OS. O&O Defrag — don’t let a slow computer spoil your work or fun! Let O&O Defrag optimize your hard disks and you can experience speed increases of up to 100%! Regular disk defrag optimizes your PC performance!